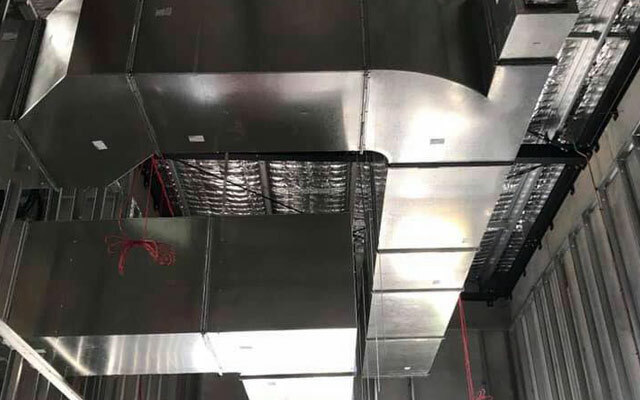 Elite Air Conditioning, Engineering and Mechanical Services, air conditioning contractor, listed under "Air Conditioning Contractors" category, is located at Mudgeeraba QLD, 4213, Australia and can be reached by 0417005845 phone number. Elite Air Conditioning, Engineering and Mechanical Services has currently 0 reviews. Browse all Air Conditioning Contractors in Mudgeeraba QLD.